They’ll reveal it as soon as they have more info. New contest opened for those in the closed beta. 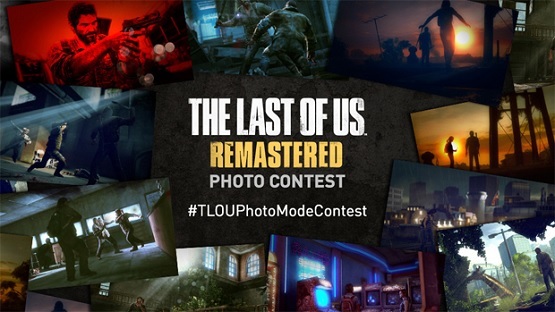 Is The Last of Us 2 one of them? It’ll help them to support the game longer. 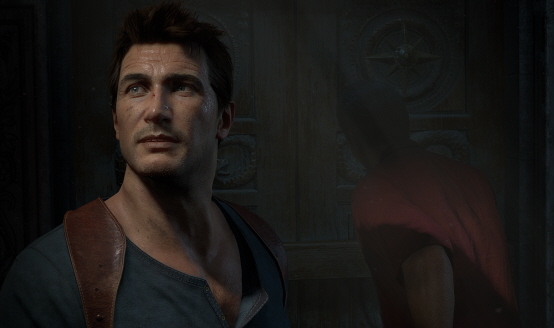 So it isn’t… bloating the PS4? They don’t have a full feature list quite yet. 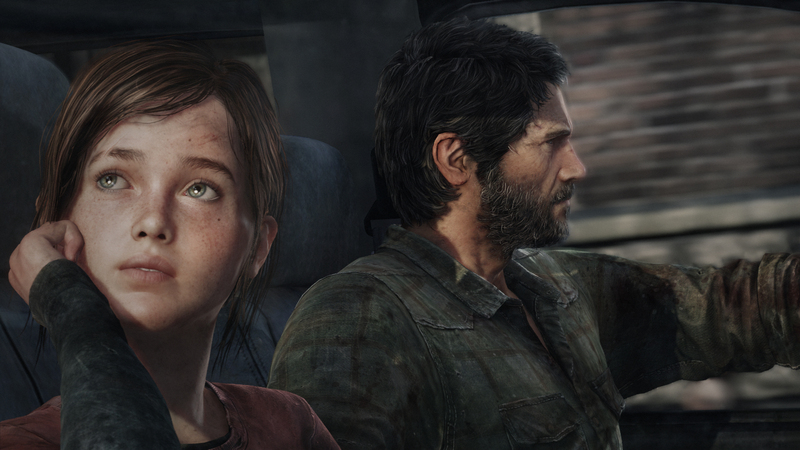 More Joel and Ellie, please. Expect multiplayer DLC drops throughout the year. 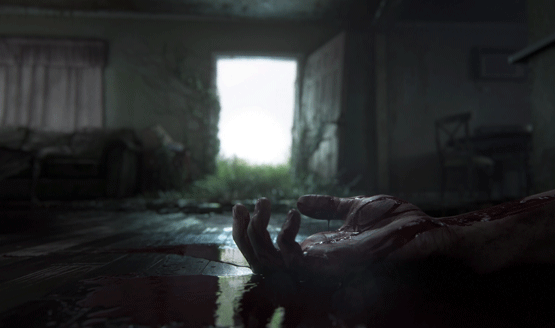 The Last of Us Remastered gets rated by the ESRB and the results won’t shock you.